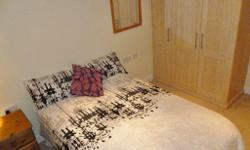 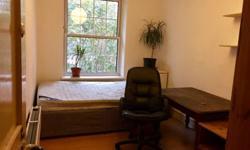 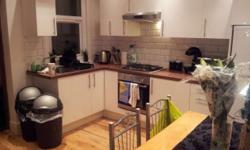 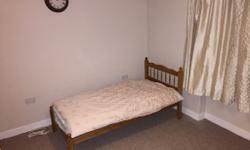 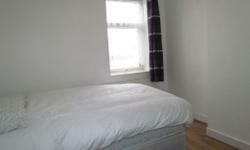 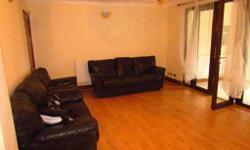 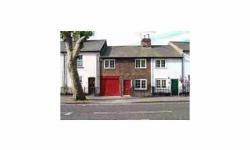 Lovely spacious double room, house sharing with a lovely couple. 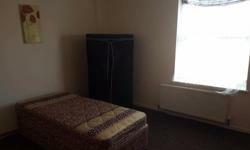 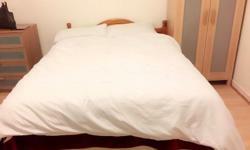 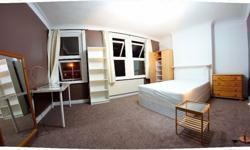 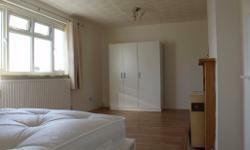 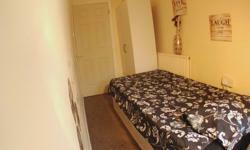 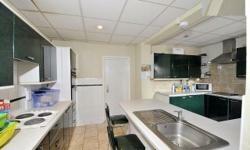 Huge Luxuary room £135 per week, Leafy Bromley tow, ALL INCLUSIVE!! 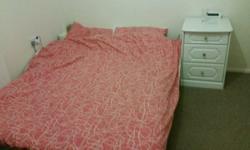 High qulity double rooms rent near PLASTOW TUB STATION ***LESS DEPOSIT REQUIRED!!!!! 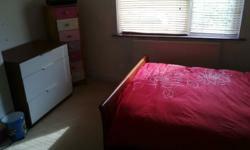 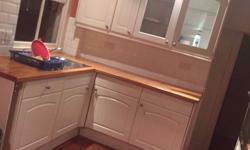 Double room in South Norwood . 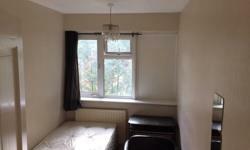 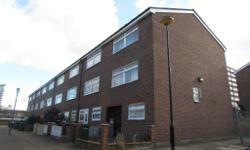 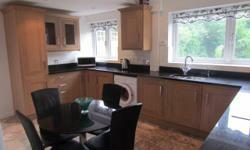 Inclusive of all bills £375 pcm . 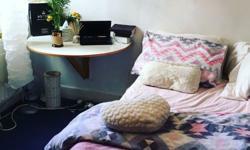 SE25 4BA . 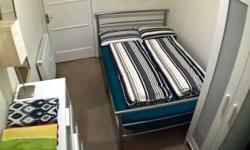 Double room in Croydon . 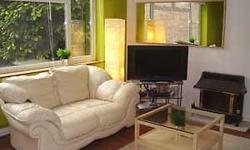 Inclusive of all bills . 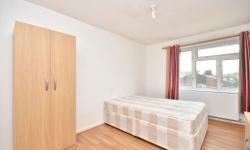 £95 per week. 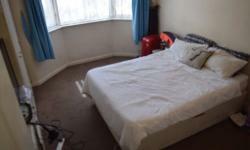 Deposit £190. 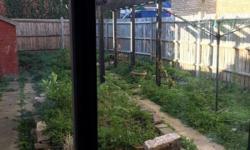 CR0 6HF. 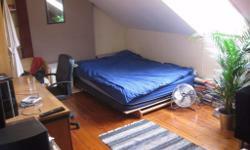 Room for rent 67 for week no deposit. 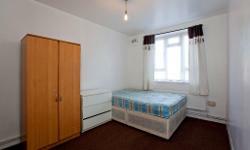 Room sharing in Thornton Heath . 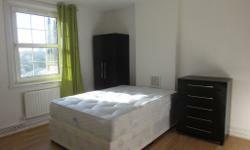 Inclusive of all bills £250 pcm . 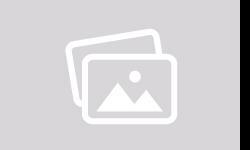 CR7 8RP . 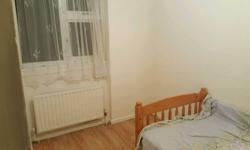 single room still available in Walthamstow. 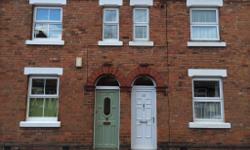 Macdonald Road. 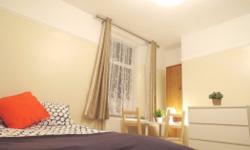 2X HUGE DOUBLES IN ONE FLAT - COUPLES VERY WELCOME ! 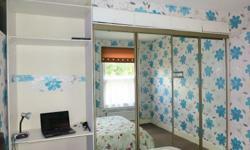 Large Double Bills & WIFI Included. 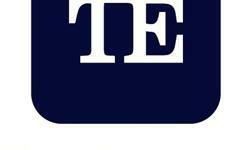 Free Today!